To ensure that the design team is not rushed, please arrive at least 15 minutes prior to the scheduled services so that the participants can begin their service promptly. This allows the bridal party to meet their departure time. 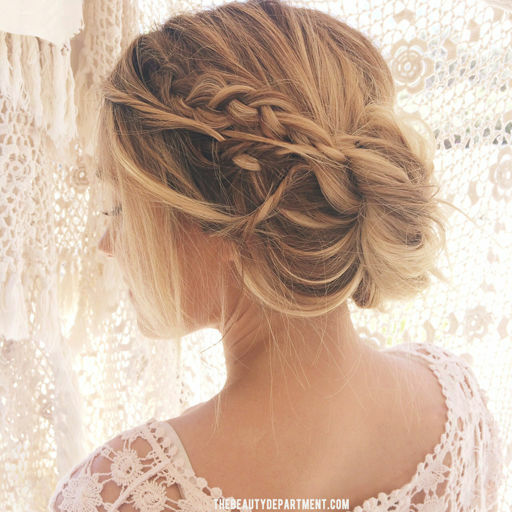 An Updo is truly a piece of art. It takes time and thought. 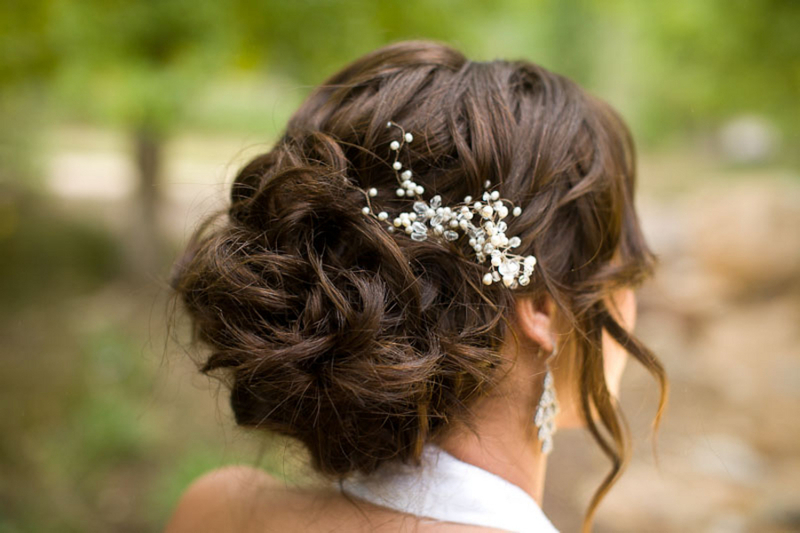 To eliminate undue stress, a trial run should be scheduled to prepare the perfect hairstyle for the wedding day. We suggest that you wear a button-up shirt to ease in removing the shirt without disturbing the hair. Please use light styling aids, if necessary. Facials should be done at least two days prior to the wedding day to improve skin texture. Waterproof mascara should be provided by the bride. Waxing is recommended two – three days prior to the event in order to eliminate redness and swelling. 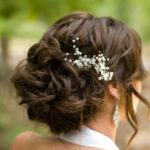 If you have sensitive skin, schedule your services at least five days prior to the wedding. Waxing rather than shaving allows the bride to have less worry during a summer honeymoon. Schedule highlights, color and perms at least two weeks prior just in case treatment is not what you expected. This will allow the colorist adequate time to make any needed changes. It is a good idea to bring your cell phone to your trial run so that you can make sure that you can take a photo and bring it with you on the wedding day. Have a professional makeup artist apply your bridal photography makeup- it’s worth it. Purchase the shade of lipstick used in your bridal makeup application for touchups. Cover your lips completely with liner and fill in the lip color. This will decrease the number of reapplications.